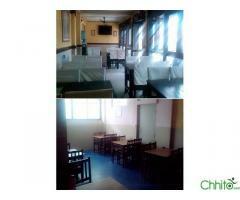 Maitidevi chowk (Namuna Nagar) ma house for sell. 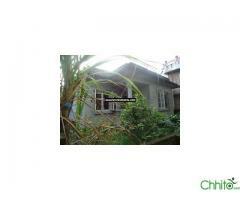 Land is 0-3-0-0 and house is four storey (flats system) on center. You can call on +977 9860140164, Puspa. 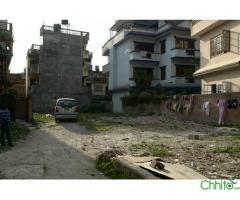 Maitidevi chowk (Namuna Nagar) ma house for sell. 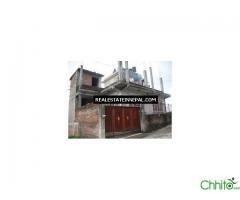 Land is 0-3-0-0 and house is four storey (flats system) on center. Cost - 2,60,00,000. You can call on +977 9860140164, Puspa. Cheapest offer ever! Nepalese customers will be given first priority! Immediate SALE! 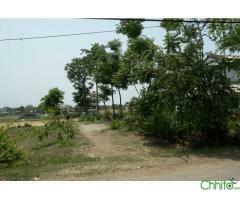 1851 Sq Feet land and two BHK house! Only five days left!